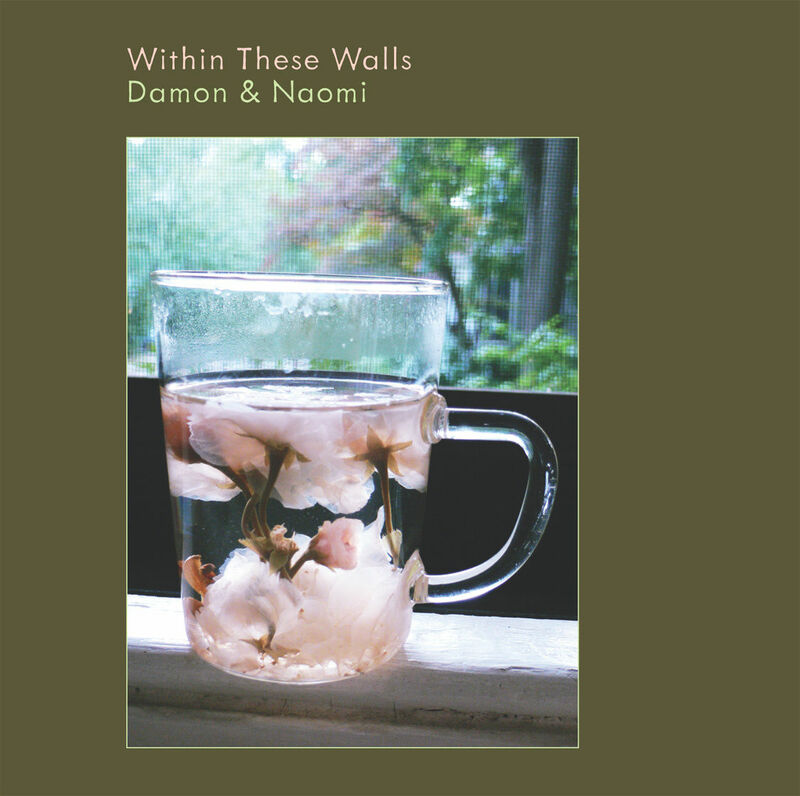 Damon & Naomi have announced details of their new album on their website. The album called Within These Walls will be released on 20|20|20 records on 25 September. It will feature contributions from Kurihara, the Espers strings and Greg Kelley and Bhob Rainey. The duo will be setting out on a US tour with Boris in October and will be touring Europe in November.